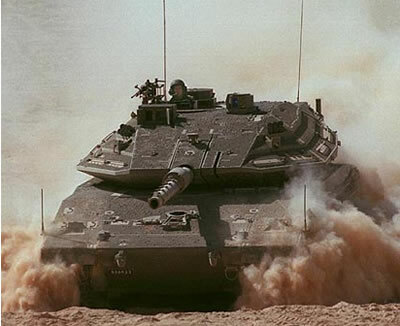 The Merkava Mark 4 is the latest main battle tank to enter service with the Israeli Defence Force (IDF). 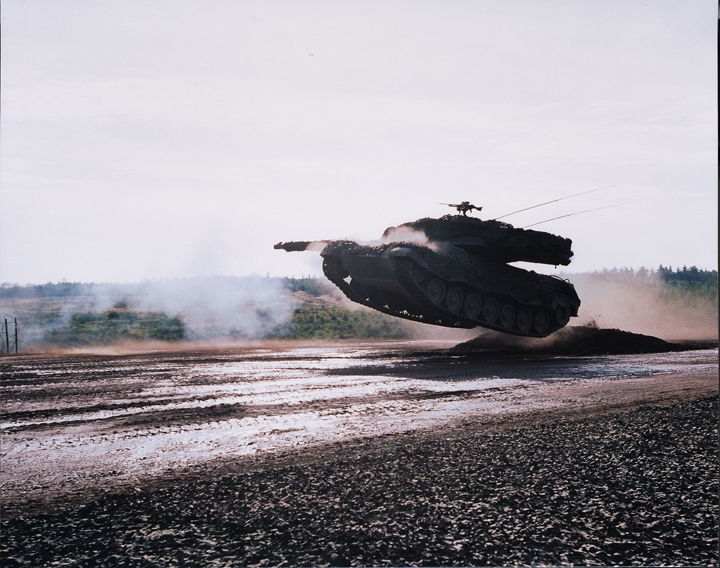 Tracing its roots way back to the 1960s, the Merkava ( Hebrew for chariot ) was named after the IDF development program launched to design and manufacture a main battle tank domestically. 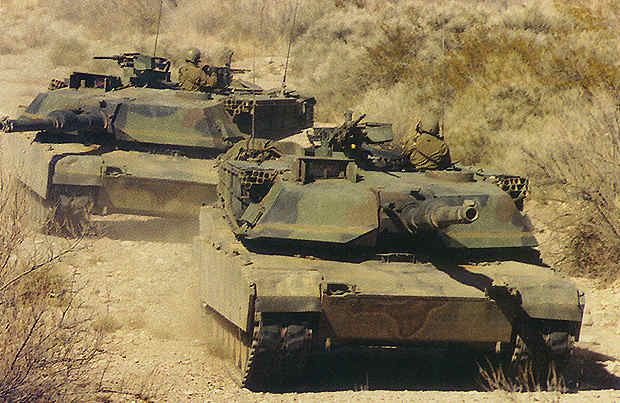 The Merkava Mark 4 is probably the best protected tank in the world. During WW2, commander of the Free French 2nd Armoured Division was General Philippe de Hauteclocque “Leclerc”. He was to lead the drive towards Paris after landing in Normandy and in his honour France’s main battle tank was named Leclerc. 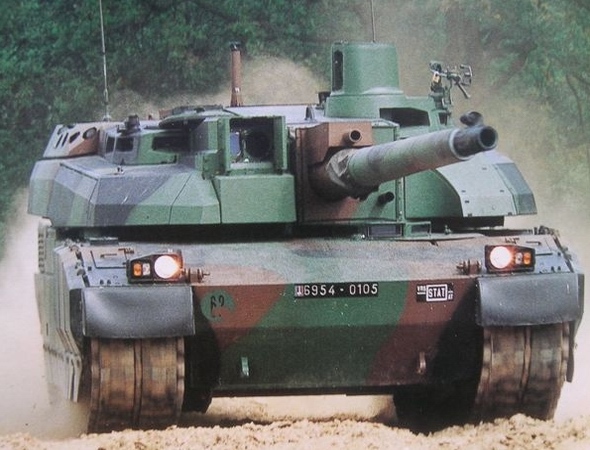 A total of 406 AMX-56 Leclerc main battle tanks are in service with the French Army, and 388 Leclercs are used by the United Arab Emirates Army. 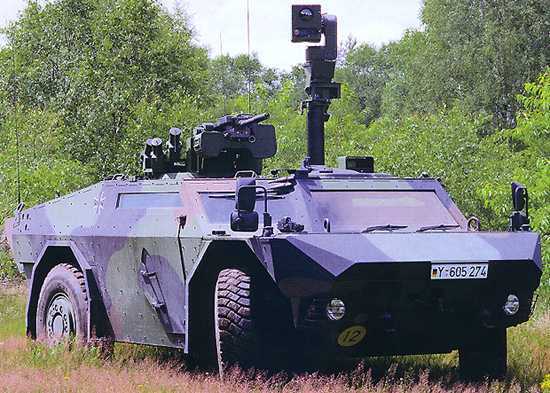 Produced by Krauss-Maffei Wegmann (KMW), of Munchen, Germany the Leopard 2 is probably the best tank on the battlefield today. 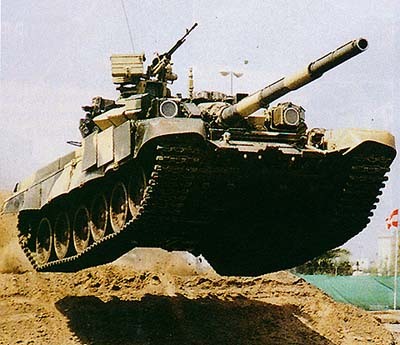 With operators like Germany, Austria, Chile, Canada, Spain, Netherlands, Sweden, Denmark, Finland, Greece, Norway, Poland, Portugal, Singapore, Switzerland and Turkey the Leopard 2 is one of the best selling tanks in the world. In support of the International Security Assistance Force (ISAF), the Royal Netherlands Army deployed the Fennek armed reconnaissance vehicle in southern Afghanistan.The Fennek is a light armoured 4WD reconnaissance vehicle, operated by a three man crew and deployed in units of two vehicles.A scout party formed up of two of these vehicles is able to operate independently for a period of up to five days. They have been made 37 queries to database.